The Criterium du Dauphine will be held between the 9th and the 16th of June and will feature a route the includes several new challenges for the riders. The French race is the competition that many riders use to finish up all the details ahead of the Tour de France. The 2019 edition of the race will kick off in the Department of Cantal for the first time ever. The first day will have the riders tackling genuine climbs and finishing in a rolling circuit after the ascent of the Puy Mary. The second day will also be a hilly stage and the third and fifth ones will be suitable for the sprinters. 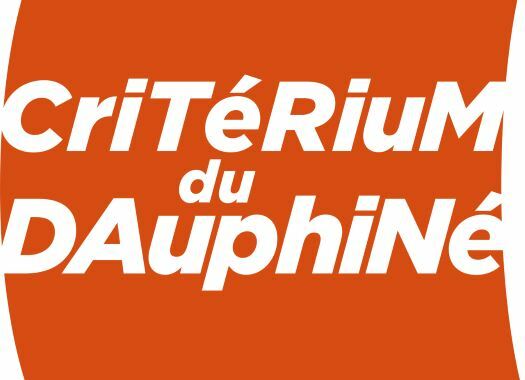 The fourth stage of the Criterium du Dauphine will be an Individual Time Trial of 26.1 kilometres in Roanne, that will have an indoor start from the Scarabee hall and is very close to what the riders can expect for the 13th stage of the Tour de France, the 27-kilometre ITT in Pau. The last three days of competition will take the riders to the mountains. The longest stage of the week will be 228 kilometres long and will include the ascent of the Col de Beaune and a tricky descent to Sain-Michel-de Maurienne. The next two stages are shorter but include climbs like the Prapoutel-Les-Sept-Laux, which was used in the Tour de France 1980, and will be the most demanding finish of the race. The accumulation of kilometres and the climbs of the last stage could change things completely in the overall standings, as the peloton face familiar places like the climb of Les Gets, the Col du Corbier, the Chatel ski resort and the Swiss resort of Champery, where the finish line will be placed. Riders that are set to play an important role will be present at the French race, like Chris Froome, Romain Bardet, Richie Porte, Jakob Fuglsang, Thibaut Pinot, Daniel Martin, Adam Yates and Julian Alaphilippe. The 18 WorldTour teams will be at the start line of the race and the four wildcards holders: Cofidis, Arkea-Samsic, Vital Concept-B&B Hotels and Wanty-Gobert.